You wouldn't expect a potential contender for a Best Foreign Film nomination at the Academy Awards to be directed by the guy who brought us One Night at McCool's, Agent Cody Banks, Pink Panther 2, The Karate Kid, and Mortal Instruments, but here we are. 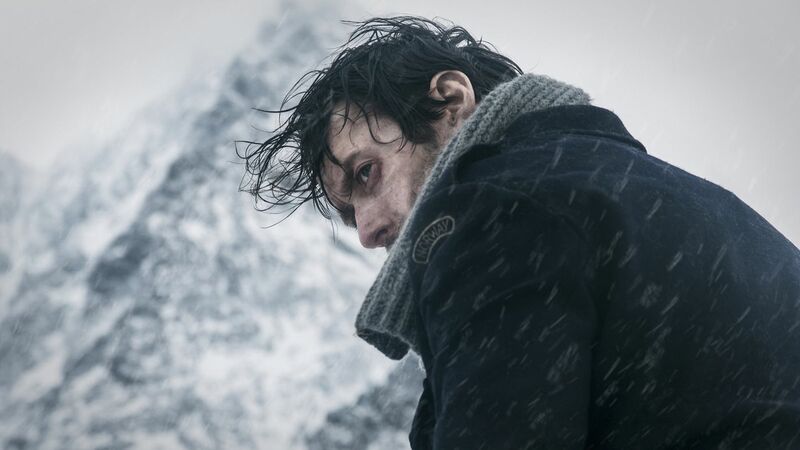 Harald Zwart returns to his Norwegian roots with a movie to leave all his other crappy attempts at cinema in the dust, a true story to make us forget the sins he committed in Hollywood and assuredly vows never to repeat as long as we all shall live, amen. I joke, but it's shocking the drastic change between this director's previous style and this current offering, a film that has 'Oscar' written all over it. It's real, it's raw, it's war without a filter and on a very personal level, and it's also simply great. 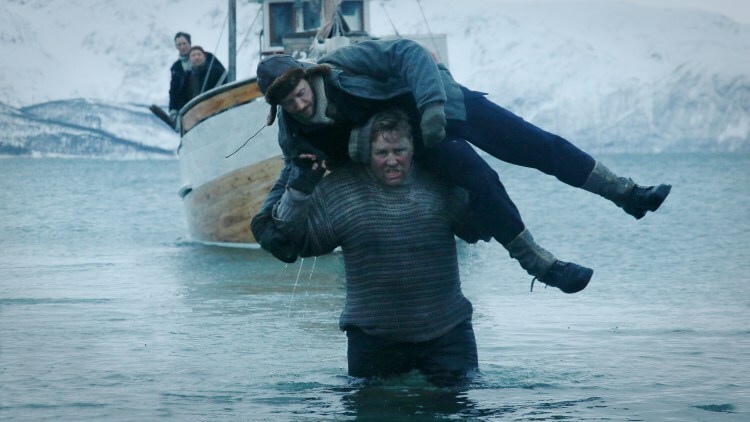 In the spring of 1943, during the long years of WWII, Norwegian soldiers under British command were tasked with covertly crossing the seas to Norway and aiding the resistance movement in their home country. Their mission was to make contact with patriots in Nazi-occupied Norway, recruit for the resistance movement, and destroy key German targets, creating havoc and disorder. This guerilla warfare was all that was left to them, with their country overrun by the Nazis and the Allies stretched thin across Europe. Without much chance at success and in constant danger of being discovered, twelve brave men boarded a ship headed to a homeland that was now enemy territory. This is the true story of Jan Baalsrud, one of the twelve men, and the only one to escape immediate capture. Reaching the wrong contact in Norway, the soldiers scrambled to escape the alerted attention of the Nazis, only to have their boat fired upon and their mission compromised. They destroyed their own ship, leapt overboard, and swam to shore, only to be captured by German soldiers. But Jan ran, killed a Nazi officer, and blended into the freezing night. He would become the only man to survive the mission, spending months in the wilderness both on his own and aided by Norwegian patriots, morphing from a hunted animal into a symbol of hope for an entire nation. What an unbelievable true story, and one that was captured extremely accurately on screen, preserving the importance and the history of this moment in time for all of us to respect and remember. This man survived conditions that can't even be imagined; gangrenous toes that he had to amputate himself, weeks in the mountains living under a rock in fear of German patrols. All the while the legend was growing; this brave man who would not give up and this heroic group of local people who helped him along the way, though their involvement meant that their own lives were in danger too. Norway needed hope, and this dozen tried to give it to them, their last man standing continuing the fight against all odds. Truly an inspiring tale, one that I hadn't known but will never forget. Harald Zwart leaves his frivolities behind him and commits to an extremely impacting story, doing justice to this historic figure and the daring months he spent as a frigid fugitive. Not only did Zwart deliver the goods, but he did it in a way that reflected his true talent as well, his touch felt all over this film. And the acting was great, much better than I had expected, from Gullestad, who I don't know, to Meyers, who I have never liked. He put on a performance to put all his others to shame, as an unstable member of Hitler's elite. I don't know how much that character was based on reality, but that and other dramatic elements are to be expected. But the meat of the movie was real, honest, brutal, stark, and frightening, painting war not romantically, but somehow still honorably. Video: With an aspect ratio of 2.40:1 (1080p Widescreen), the video quality of the Blu-ray is exceptional, with stunning detail and clarity that surprises given the bleak outlook of the film. 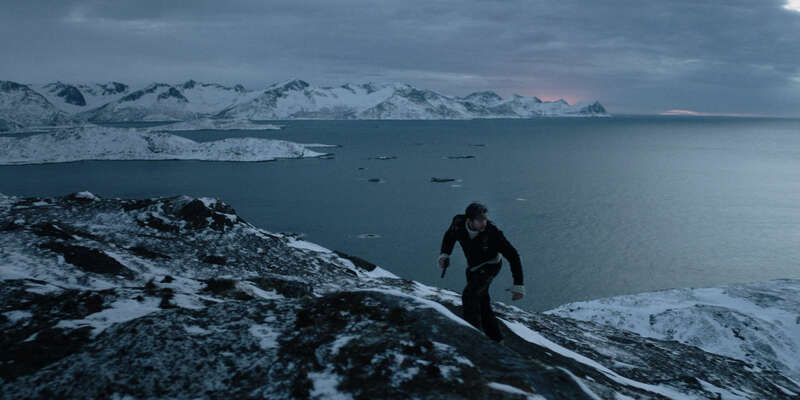 Yes it's cold and dark much of the time, but still attention is paid to the cinematography in a way that deserves our praise. The scenery is beautiful, the land and the snow and the sea; you can feel the cold and will experience the fear. Audio: The disc is done in English 5.1 DTS HD Master Audio, English 2.0 DTS HD Master Audio, Norwegian/German 5.1 DTS HD Master Audio, and Norwegian/German 2.0 DTS HD Master Audio. The English versions are dubbed, and I wouldn't recommend watching in that fashion. It messes with the authentic feel, watch with the English Subtitles instead, that makes the experience far greater. Extras: The only special feature is a trailer for the film.